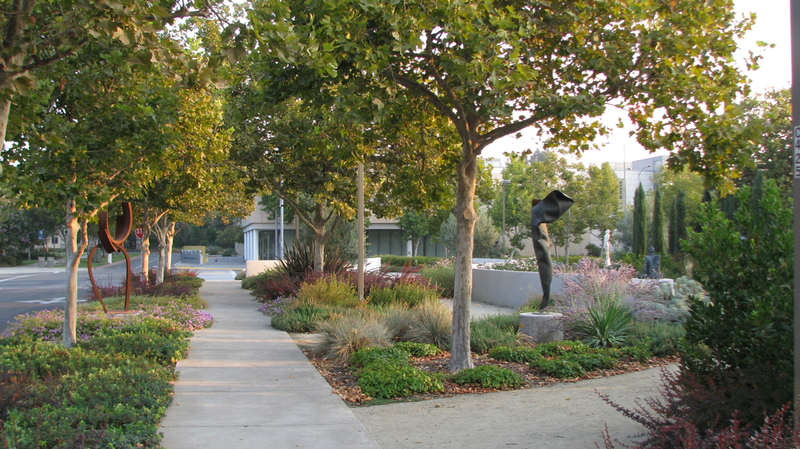 In honor of Margrit Mondavi, the Margrit Mondavi Sculpture Park is an art park located steps from the Manetti Shrem Art Museum and part of the UC Davis campus community. 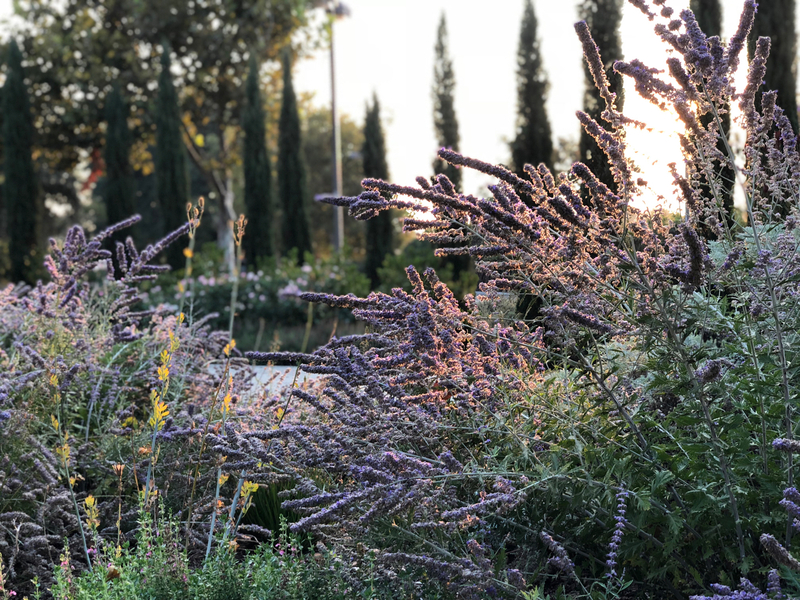 The gardens materials compliment the museum and showcase the university fine arts collection while showcasing Margrit Mondavi’s love of flowers. Marq and Kimberly led the design as Principal and Designer while at Quadriga. From start to finish, this labor of love was completed within 100 days. 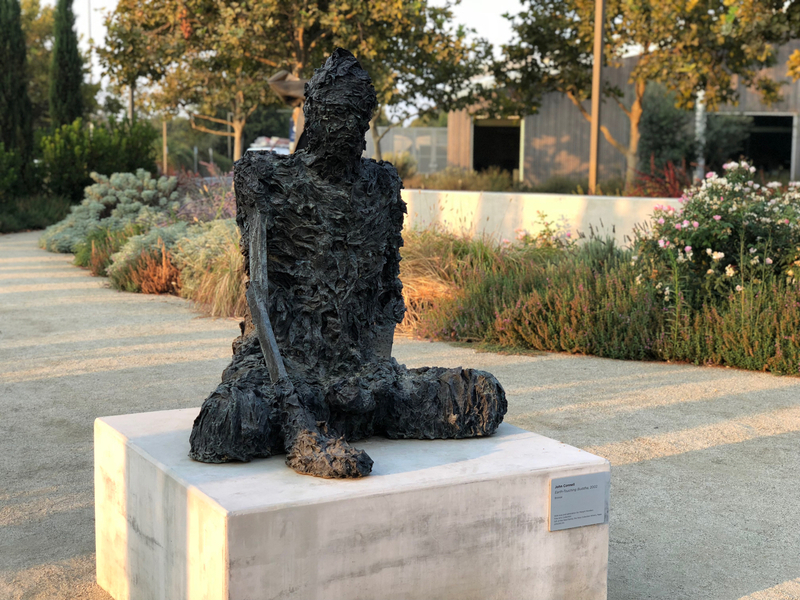 Adjacent to the newly constructed Manetti Shrem Art Museum, the materials and design of the garden compliment the museum and showcase the university fine arts collection. 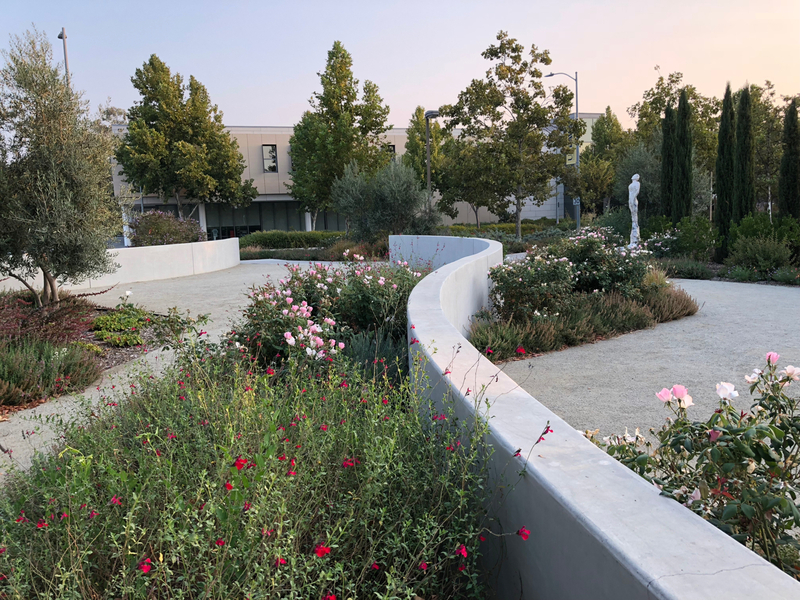 A former parking area, the space was transformed into a mosaic of diverse and colorful flower beds mimicking floral paintings drawn by Margrit Mondavi herself. 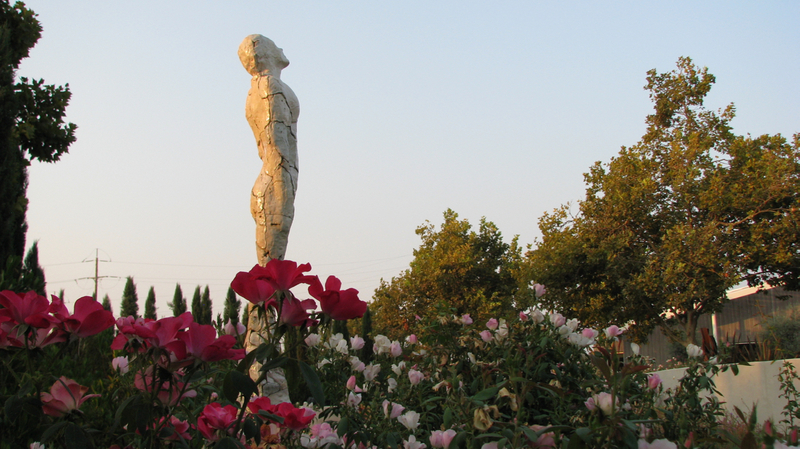 The flowers serve as the backdrop for works of art such as William Tucker’s Leda, John Connell’s Earth-Touching Buddha, and Dan Snyder’s The Restoration of Hope II. Curvilinear, low garden walls frame the garden and invite visitors to pause, enjoy and contemplate. Marq and Kimberly worked collaboratively with the campus planner, landscape architecture staff and museum staff to develop the design and construction documents. Copyright © 2019 ATLAS Lab Inc., All rights reserved.